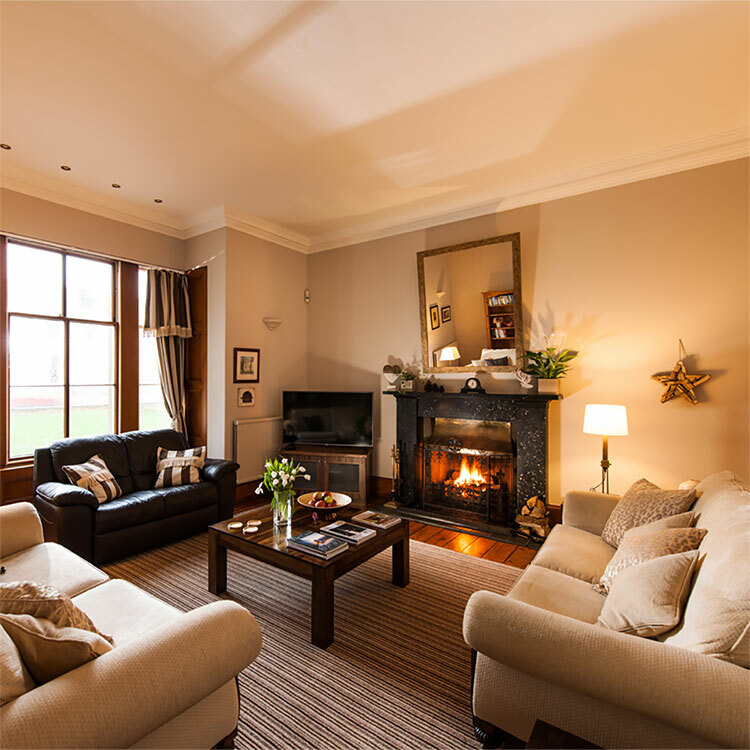 No 7 Barns Terrace is a 3 storey town house located in a Georgian terrace in one of Ayr’s most sought after locations. Set back off the road this private terrace is minutes from the beach and also from Ayr town centre. 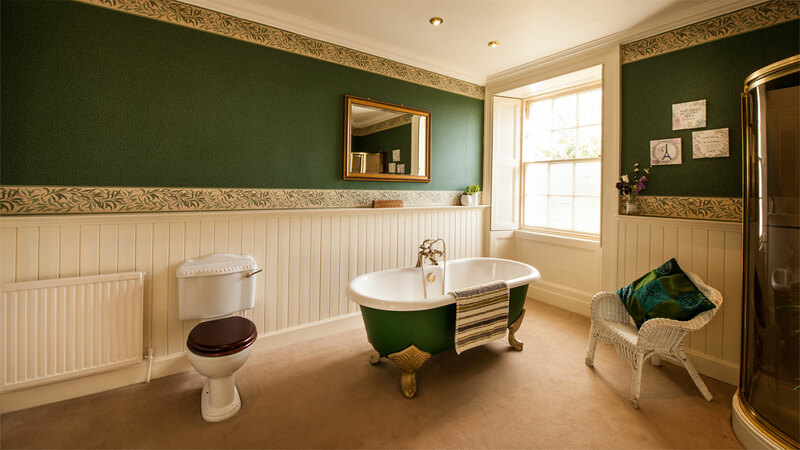 The owners, Fiona and Steve De Lee, hope guests will feel at home with luxurious bedrooms – the house sleeps 8 people – and plenty of public space to relax. "Perfect location for walking to the beach and town, you even have a view of the sea from the master bedroom." 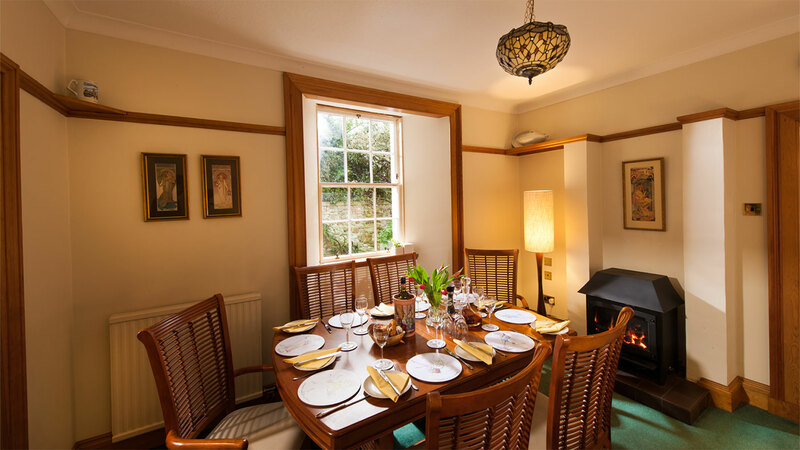 Set over 3 levels No 7 Barns Terrace is a spacious house for a party of 8 people. 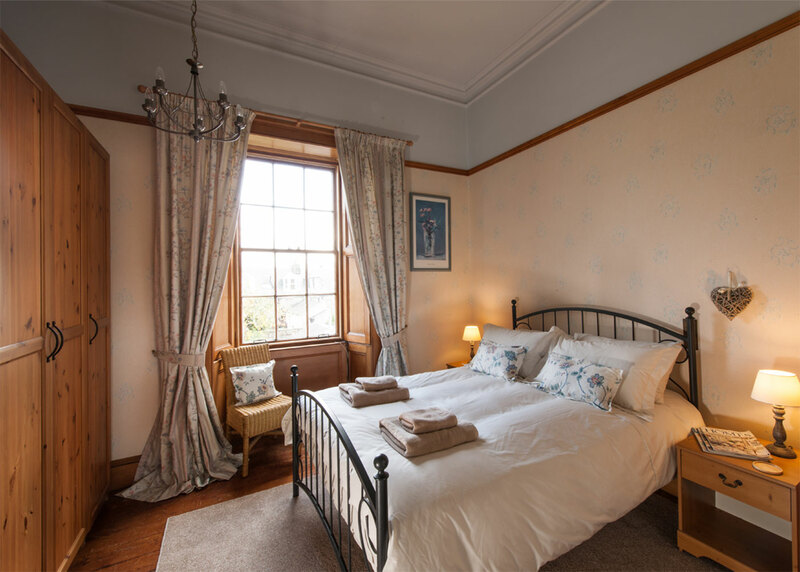 There are 3 king size bedrooms – one with ensuite as well as a 4th bedroom on the top floor which contains a double bed and has an ensuite shower room. 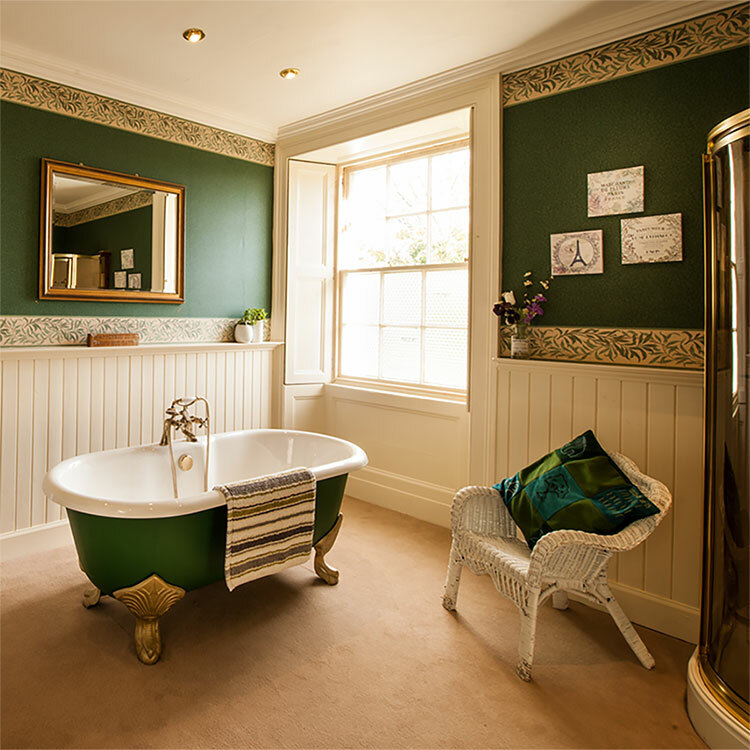 The main bathroom has a shower and a roll top cast iron bath. 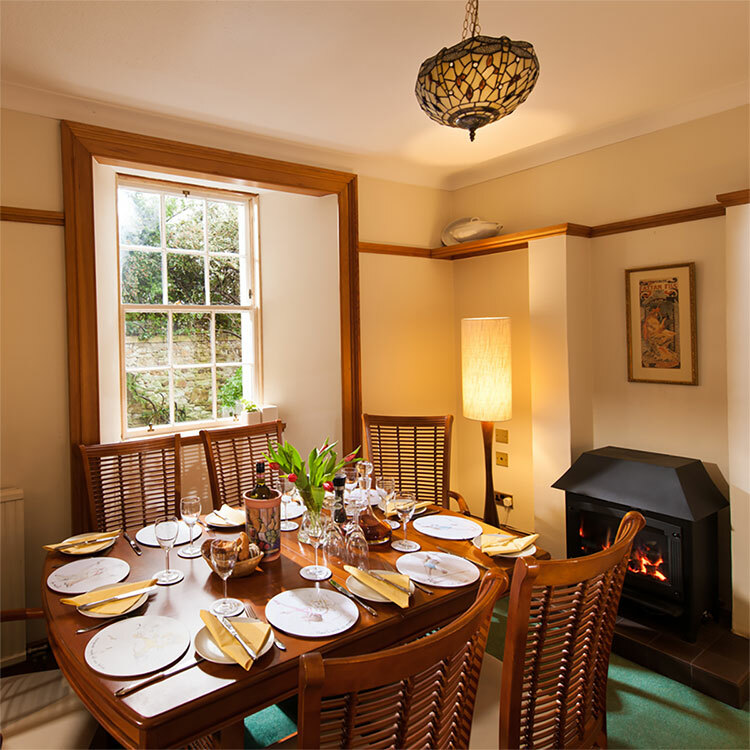 The dining room has a gas fired stove while the kitchen has a wood burner as well as a Rayburn. There is a seating area in the kitchen for informal dining. "This townhouse is fantastic and charming! The beds are comfortable and rooms are spacious. 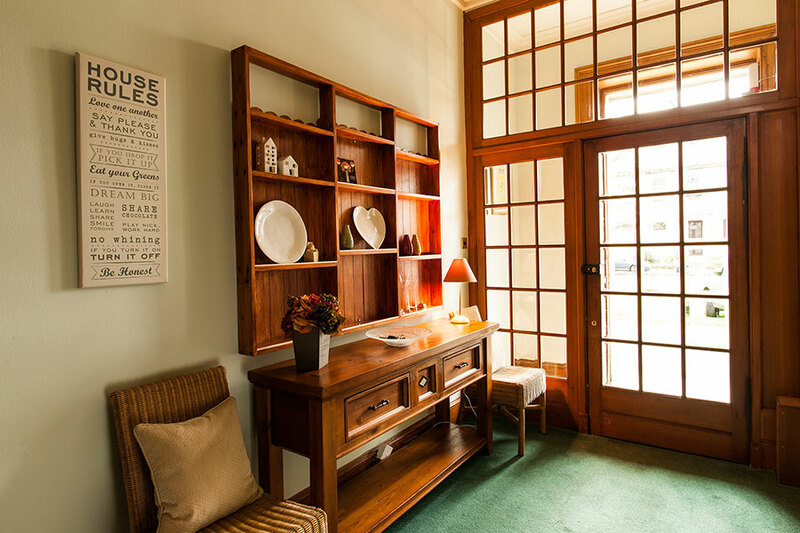 Love the beautiful high ceilings and old world charm with all the modern conveniences. " 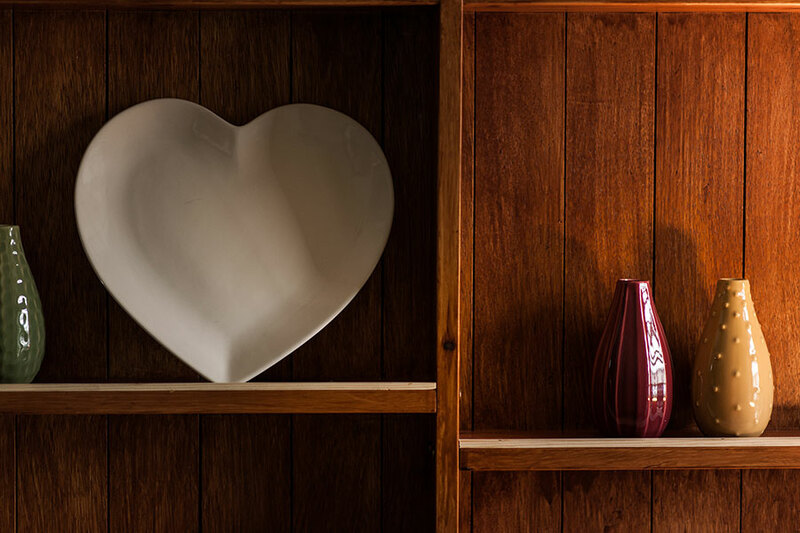 Our home is your home and we hope you will feel totally relaxed when you stay in our beautiful house. 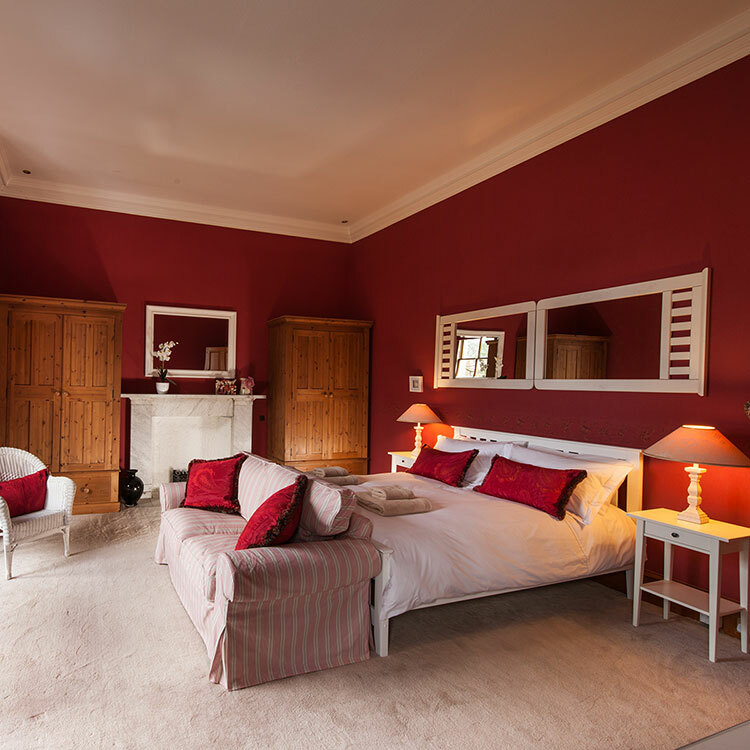 With space to spread out over 3 floors our bedrooms are comfortable and spacious. 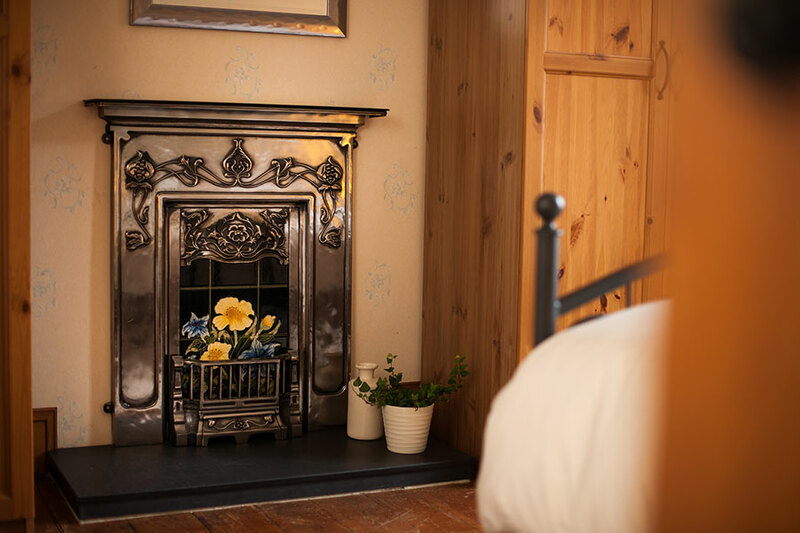 There are also various areas in the house to suit everyone from our large kitchen with its log burning stove to our relaxing lounge with its open fire. Comfort is what we are aiming for and we hope you agree! "The house is amazing. 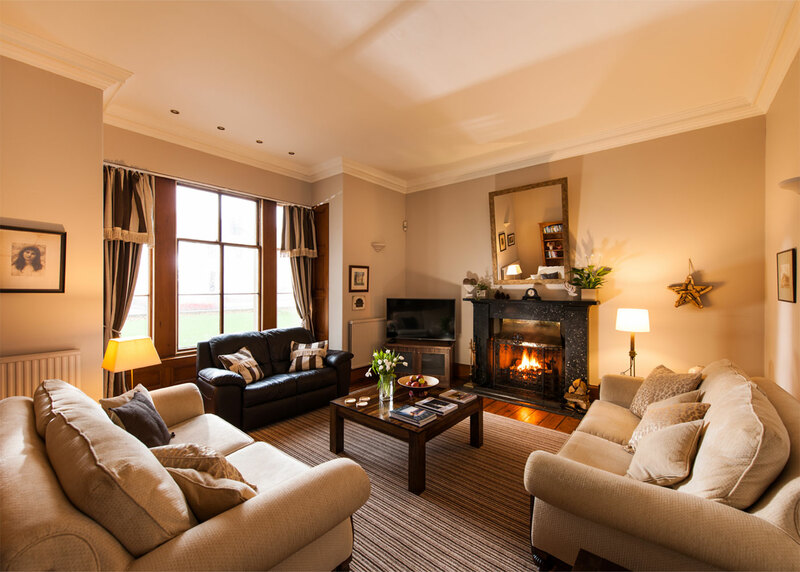 We arrived late in the evening and were met by Fiona and a lovely roaring fire." 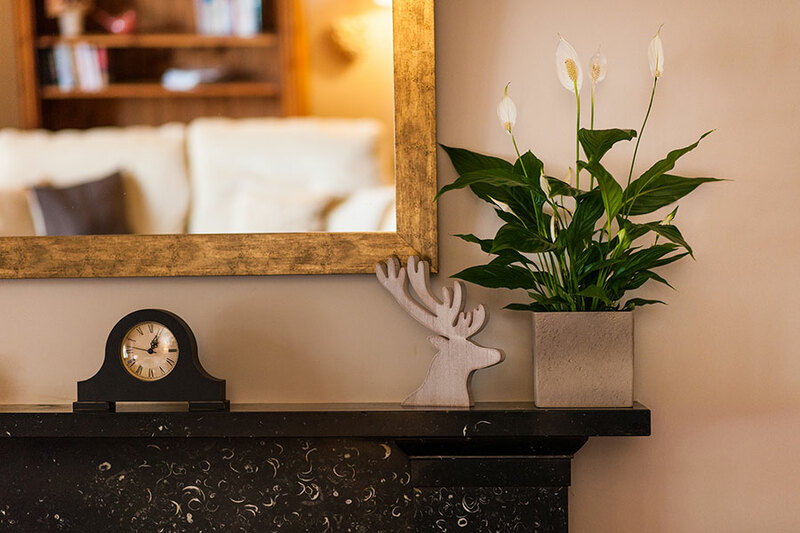 No 7 Barns Terrace is the perfect holiday location. 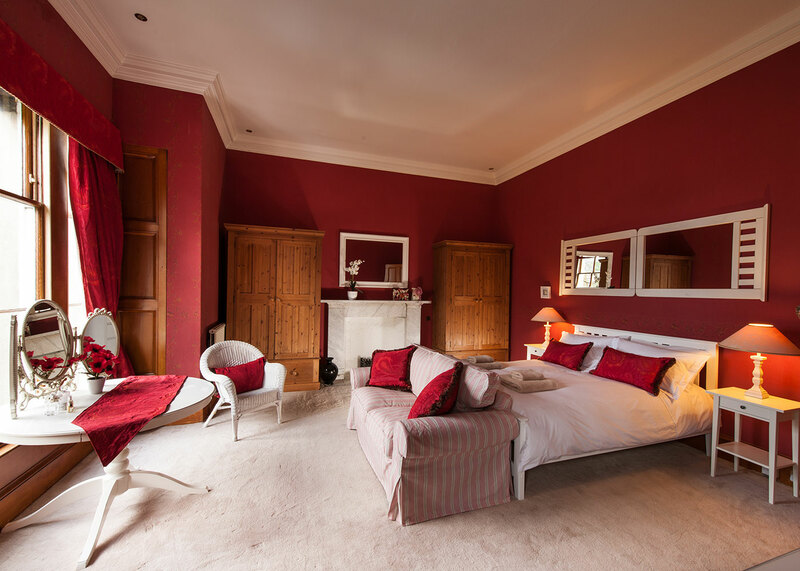 Whether you are visiting Ayr for a wedding, going to the races, playing golf, retracing Rabbie’s footsteps or simply wanting to escape for a few days beside the sea. 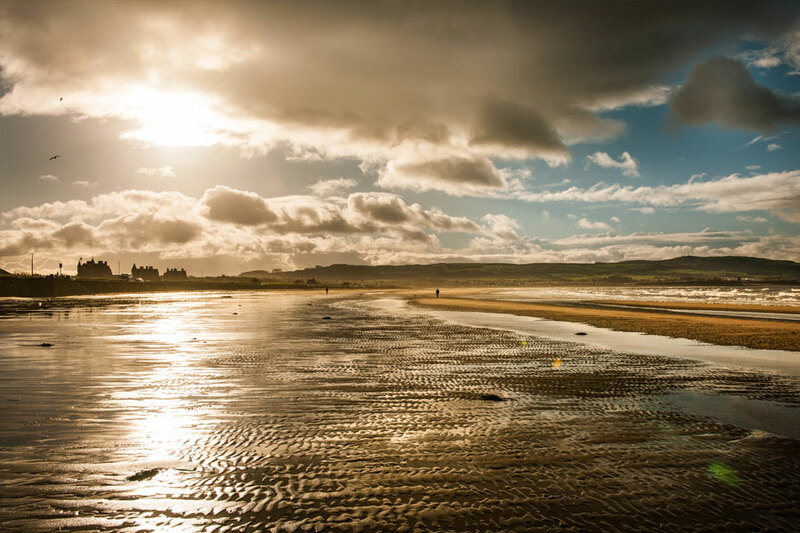 Set a stone’s throw from the beach we have a view of Arran and are seconds from Ayr’s famous Low Green. 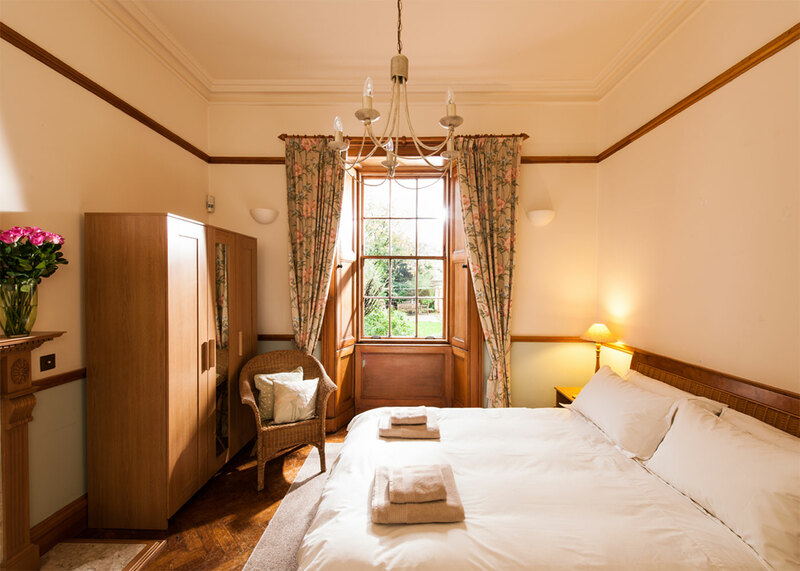 The town centre is a 5 minute walk away. 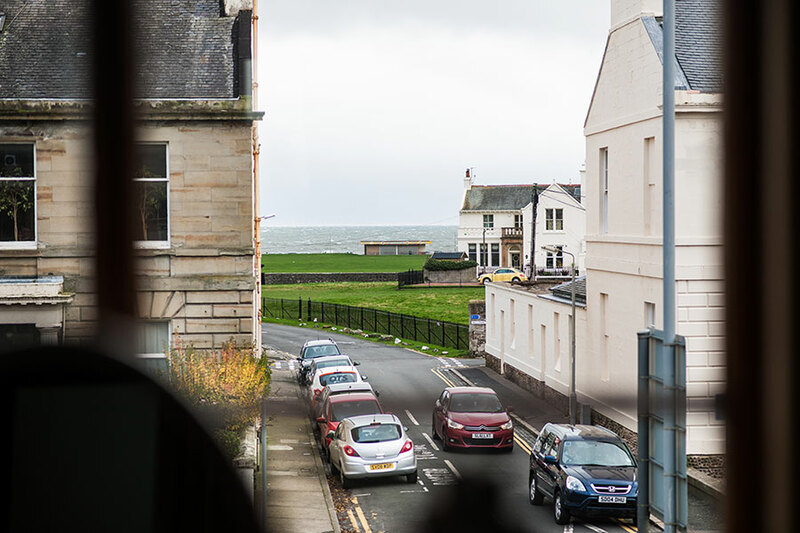 Everything is literally on your doorstep with bars, hotels and restaurants all within walking distance…..in fact we have Ayr’s only brewing company at the end of our Terrace! "Great house with lots of character. Much bigger than I thought it was going to be. 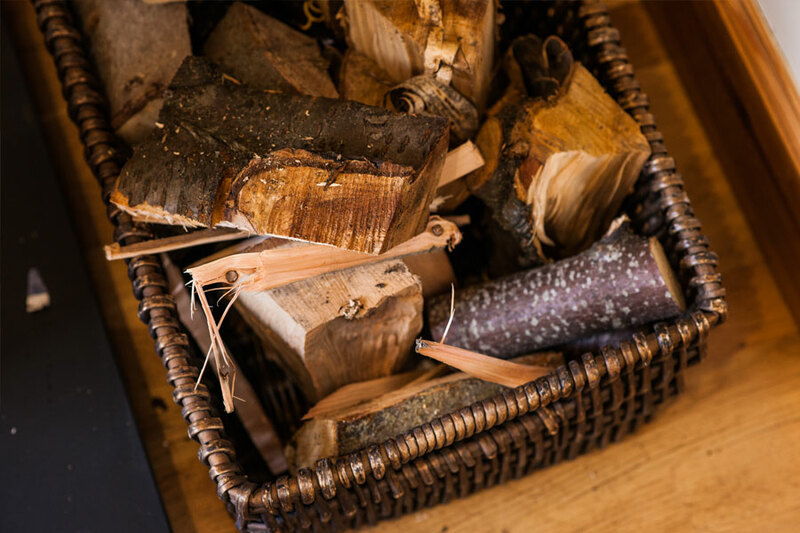 A highlight was sitting in the evening in front of the log fire watching the most incredible sunsets out of the front window."